1. Sandals â€“ I was plagued with the broken sandal syndrome for a majority of my five weeks in Central America, but luckily each time I was able to find a replacement pair for under $3. Maybe that is why the kept breaking, huh? 2. 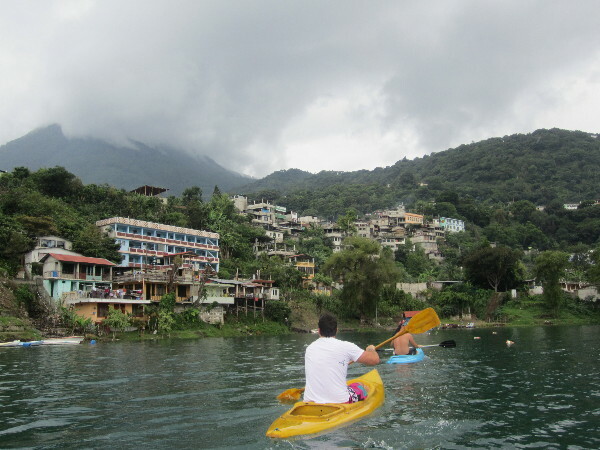 A 1 hour Kayak Rental â€“ While on Lake Atitlan we were able to rent Kayaks for $2 an hour. I was able to snap some amazing photos and shoot this video while out on the kayak. 3. Lots of Beer â€“ Everywhere you go you can snag a regular 12oz or less beer for a dollar or two, even in Belize! 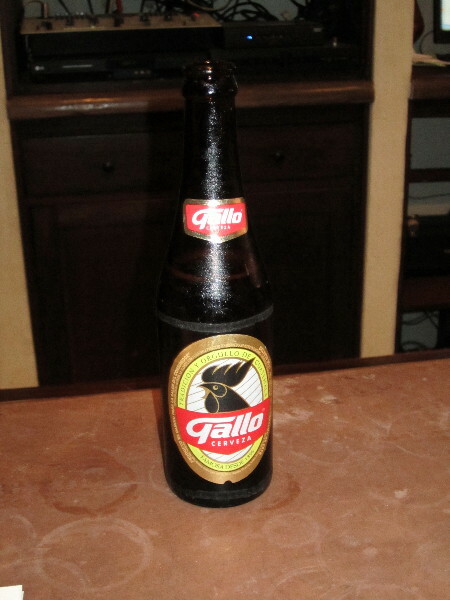 In Guatemala, however, my friends and I were able to track down a few of the big 32oz beers for as low as 20 Quetzales, or $2.50. They were few a far between, but every now and then we would walk into a local shop and stumble upon this liquid gold. 4. A Bed in a Hostel â€“ In San Pedro La Laguna, Guatemala my friend and I were able to strike up quite a deal with the owner of Hotel San Francisco. For two rooms, that would each sleep three people, she agreed to only charge us 15 Quetzales per night each, so less than $2!! It wasnâ€™t necessarily the nicest place we stay, but for $2 it was a great find and the view was absolutely stunning! 5. Meals â€“ Lots of meals! 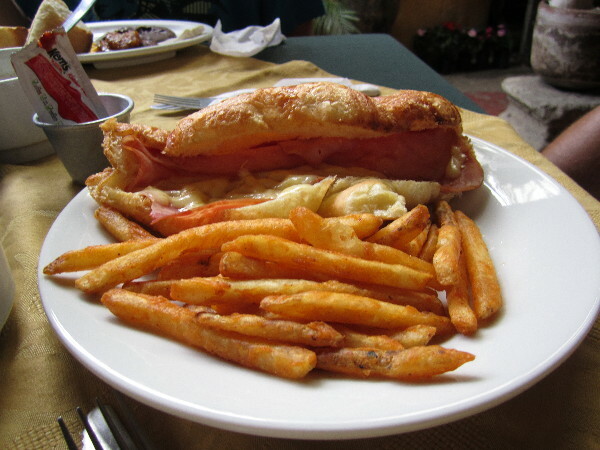 Â All of the street food and many of the restaurants run in the local areas of towns were EXTREMELY cheap. There were many times when I ate for under $3. 6. 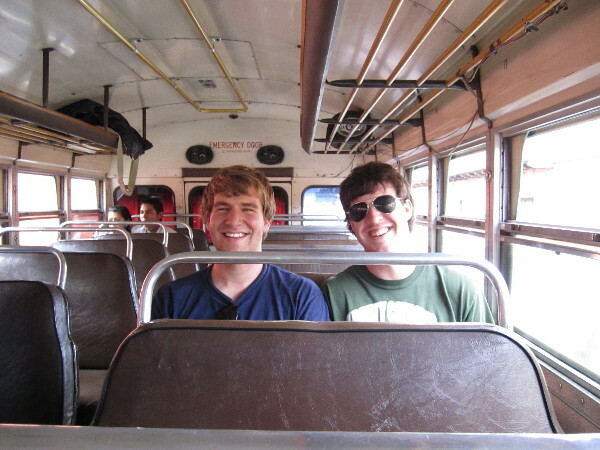 Three hour bus ride â€“ In Guatemala it seemed the public bus price as about $1 per each hour that trip was supposed to take. This was usually 10% to 20% what a tourist shuttle or private taxi would charge! 7. 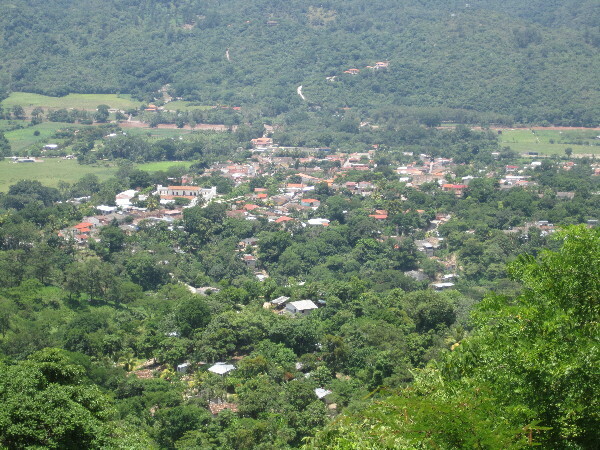 A Personal Guide â€“ While in Copan Ruinas, Honduras I paid a tuk tuk driver $3 (technically not under $3 but oh well) to take me up the mountainside overlooking Copan Ruinas. After a long and windy ride to the outlook I was able to snap some great shots with a birds eye view of the town. I’m impressed with your hostel negotiation, it can be tough in such a popular area. Well, it did have a lot to do with the fact that we got two rooms with 3 people in each one. However, we also made the decision to get outside of the tourist area near the docks and we were a decent walk up the hill and to the left of the Pana dock. Nice article! We love Guatemala, and found the lake to be incredibly cheap. We should be back there in a few weeks, and really can’t wait. I loved the banana bread there. Great breakfast option. Gotta love that Banana bread. The women selling it on the streets definitely know what they are doing! Hey Matt, love the first Kayak Picture! Perfectly composed with excellent lightning. Yea it was a great opportunity. This was the very last picture I snapped before the rain started coming down on us but it was a good one to end on! That wasn’t even my food, I started eating mine before I remembered to take a picture of it, haha. Needless to say it was really good. Great display of how traveling doesn’t have to be expensive! You live pretty well off $5-10 per day! Yea sometimes it really can be quite cheap. The best days are when you find the cheap hostel, the cheap food, and a cheap thing to do for that day! impressive bargains, the guide and kayak rental in particular! very interesting! I’d like to see that for myself one day. definitely my favorite one of the list! Especially because we stayed for 3 or 4 nights so that really added up to some savings!! Thanks for this Matt, it’s great to know there are so many bargains to be had in Central America! I’m currently planning my trip and it’s great to get some idea of what things really cost on a day to day basis. Some places things will cost more but in some areas (specifically the Lake Atitlan area) you can really find some bargains. Good luck with your trip and let me know if you have any questions while you are planning! I also bought a pair of flip flops (in Nicaragua) that I STILL wear 5 years later, and have gotten quite a few compliments on! I am DYING to go to Guatemala! And when I do, expect an email with lots of questions from me!! Feel free to email away! You have got to visit, it was my favorite country on the trip! you should visit Indonesia, you’ll be surprised to what you’ll get for under $3. definitely on my list of places to go! haha, great post, i should probably try negotiating at hostels more often, haven’t tried it yet! Definitely do it! I do it everywhere I go. The more people you have with you the easier it gets. Yea, definitely quite expensive the other way around. Amazing at what you can buy in some parts of the world for under $3. I can’t believe the tour and the kayak rental, usually those things are much more expensive as they’re geared towards tourists. Very awesome, I’m going to have to learn how to bargain, I don’t have a lick of sense when it comes to haggling.